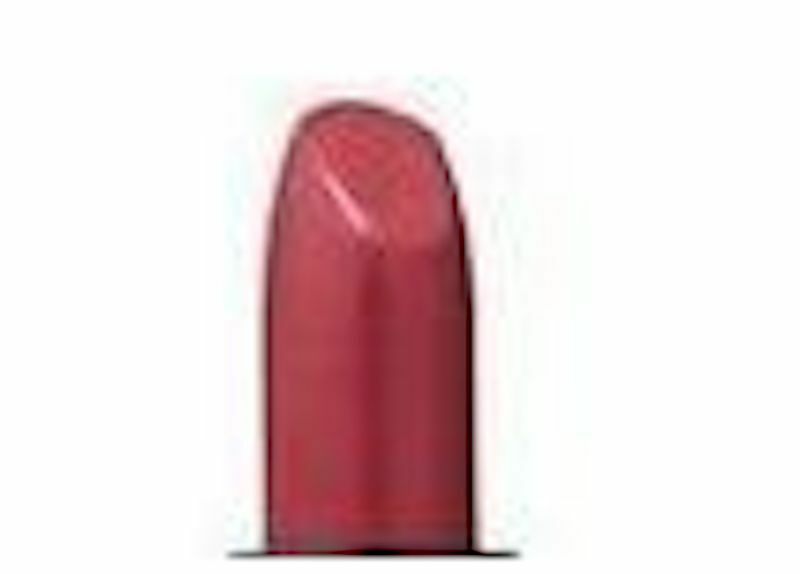 Lancome new Color Design Lipstick ALL DONE UP. Cream . The lipstick was a gift with purchase item.